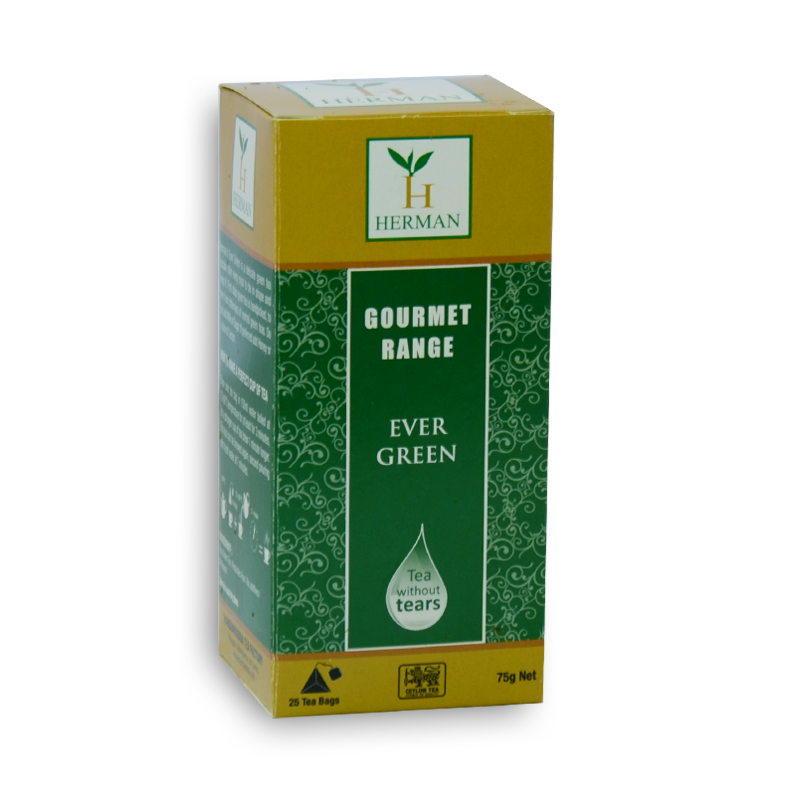 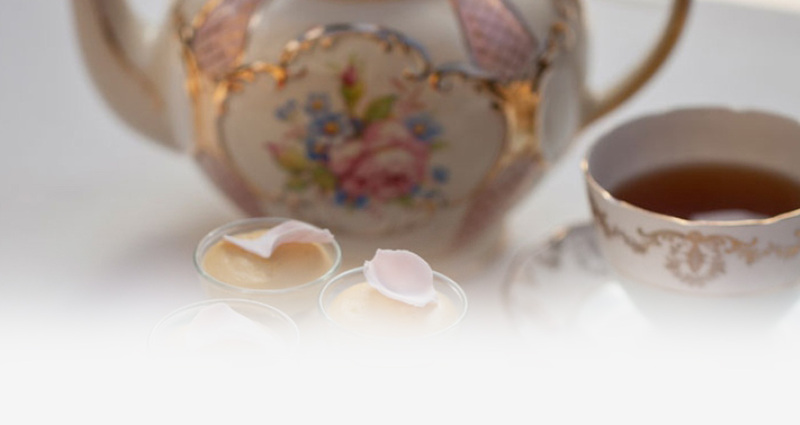 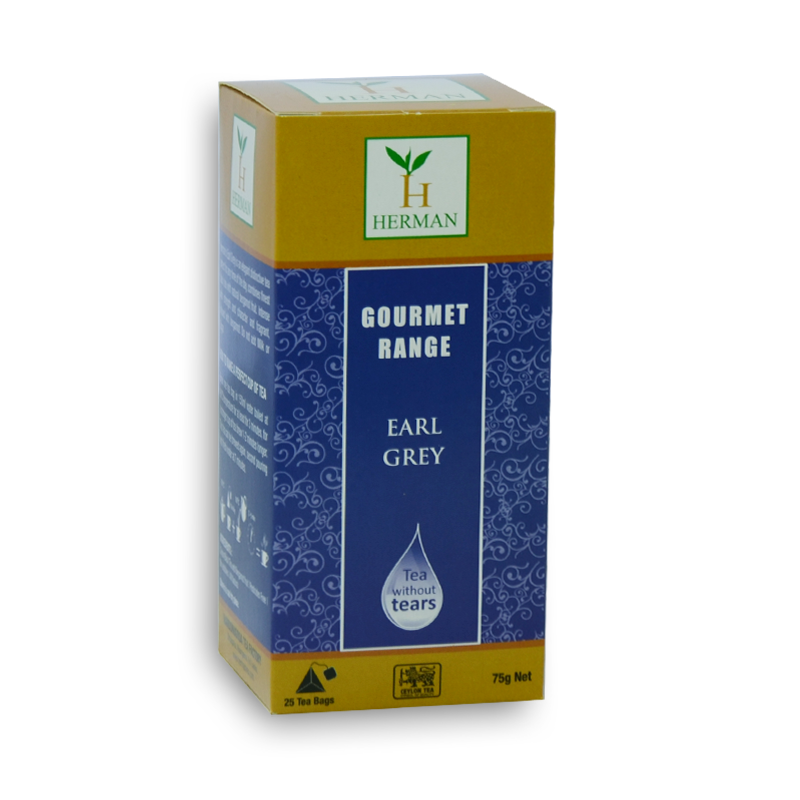 Herman’s range of gourmet teas consists of top of the range teas meticulously selected just for you. 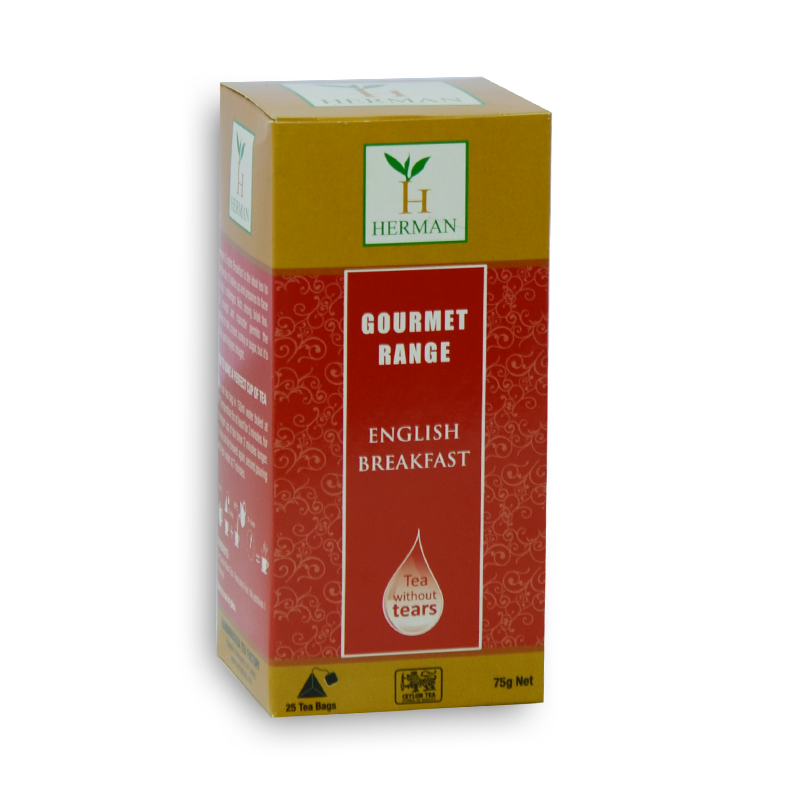 Taste and experience Herman’s exquisite Gourmet Tea!!! 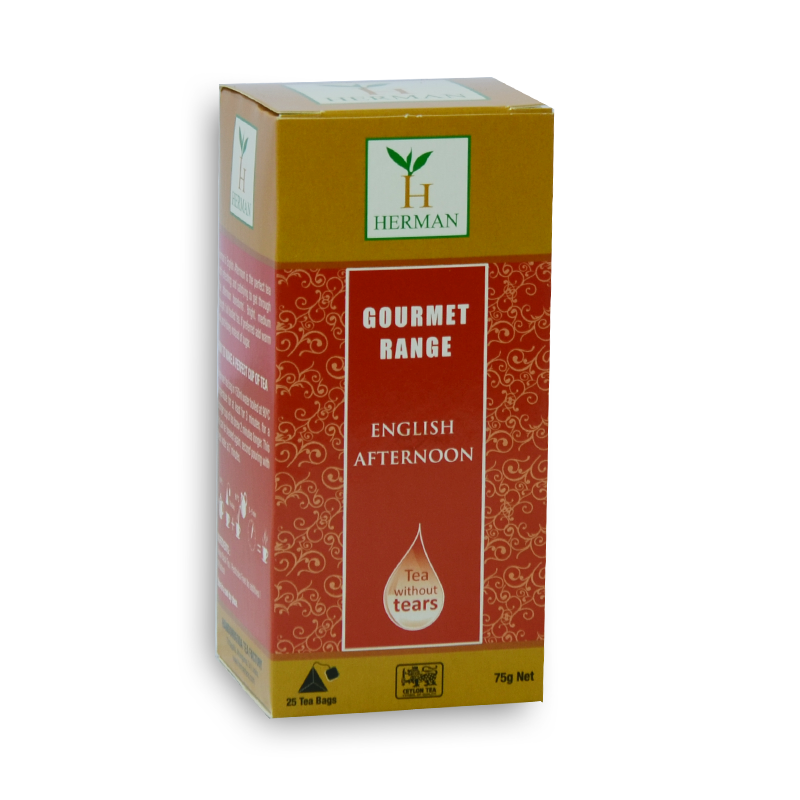 Allow Herman’s Gourmet Range to tantalize your taste buds and refresh, re-energize your day with a tea experience unique to Herman’s handcrafted labour of love.